The global wheat industry sometimes loses as much as $1 billion a year because prolonged rainfall and high humidity contribute to grains germinating before they are fully mature. The result is both a lower yield of wheat and grains of inferior quality. This phenomenon, known as pre-harvest sprouting or PHS, has such important economic repercussions for farmers around the world that scientists have been working on finding a solution to the problem for at least a couple of decades. 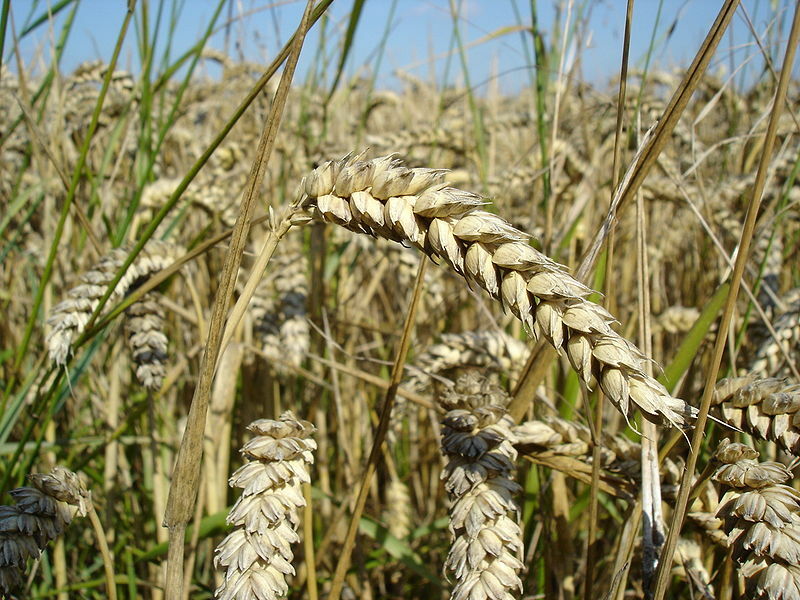 Their focus has been on genetic factors, and on the interaction between genotypes and the environment as they have tried to breed wheat that is resistant to PHS, but with little success so far. But now, findings by a McGill team suggest that the solution may lie not with genetics alone, but rather with a combination of genetic and epigenetic factors. The team, led by Prof. Jaswinder Singh of McGill’s Department of Plant Science, has identified a key gene that acts as a switch to determine how a particular plant will respond to high humidity and excess rainfall by either germinating early (PHS) or not. This switch is to be found in a key gene, ARGONAUTE4_9, in the “RNA dependent DNA Methylation” pathway (RdDM). The McGill team made the discovery by using a variety of genomic and molecular tools to identify specific ARGONAUTE4_9 genes, and then compare the way that these genes are expressed in PHS resistant versus PHS susceptible varieties of wheat. The research opens up a whole new area of exploration for scientists as they try to increase the yields of wheat and decrease losses due to excessively humid conditions. It should also save farmers and governments around the world significant amounts of money in the future. The study, “Polymorphic homoeolog of key gene of RdDM pathway, ARGONAUTE4_9 class is associated with Pre-harvest Sprouting in wheat (Triticum aestivum L.)” was just published in the journal “PLOS ONE”. Read the full article. The research was funded by the Natural Sciences and Engineering Research Council of Canada (NSERC).